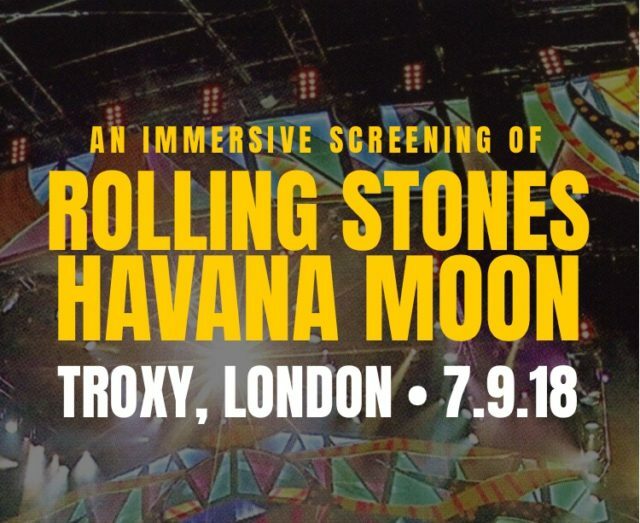 On Friday 7th September 2018, immersive specialists Revive at Studio 5, will transform iconic East London venue, Troxy, into the streets of Havana, Cuba, as they ‘revive’ the atmosphere, buzz and incredible performances from the famous Rolling Stones’ Havana Moon concert. 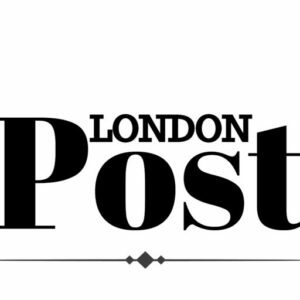 In association with The Rolling Stones and Eagle Rock Entertainment, Revive at Studio 5 is set to make a splash in the London entertainment world. With the latest cinematic technology, lighting equipment and concert production sound, the audience will re-live The Rolling Stones’ 2016 Cuban concert, which was attended by half a million people, through large-scale set design, immersive method actors, dancers, Cuban-themed food, cocktails and more. The Rolling Stones are currently promoting the event on its social media channels and website to a fan base of almost 23 million. Doors open at 7pm, screening between 8.30 – 10.30pm, and music until close. Tickets on sale now. Next articleIt’s Time to Nominate Your Health Heroes!